Our funding helped cover the costs of a Children and Family Support Worker. 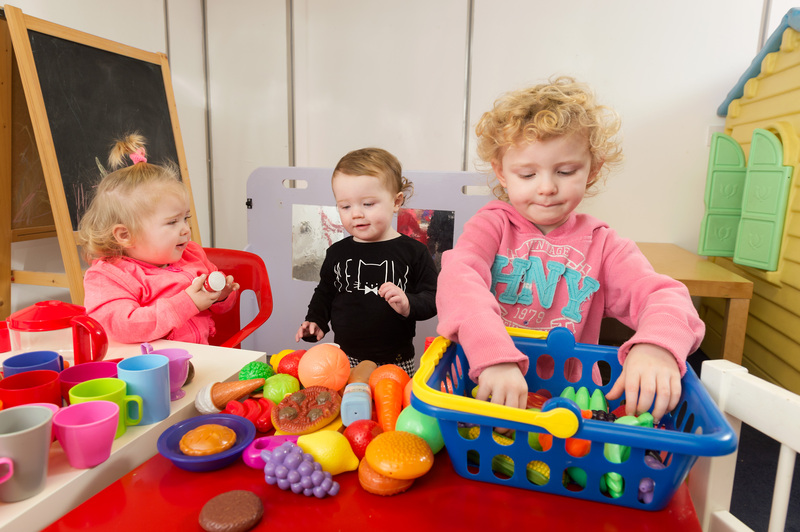 The Support Workers make a difference in the lives of children and families in Drumchapel by providing support, strengthening relationships and empowering families to make positive change. Children need the love and attention of their parents, it’s a simple fact. But many parents don’t have the skills or the confidence to offer that. 3D Drumchapel works with families who are ‘just coping’. Often we find that the parents are struggling to interact with their children in a positive way, but when you look into it, there are social issues in the background that underlie the problem. In Drumchapel, we have a lot of younger parents, or people have mental health problems, or issues with addiction. We offer a safe environment and supported activities for families. It’s a two-fold effect: children get the chance to play and take part in activities, and their parents build networks and develop the confidence to respond to their children more positively. Parenting is a tough job. We support the family as a whole; we’re very keen to include dads and run dedicated groups just for fathers. We work with families right from conception. We offer bre-birth support, baby massage, play activities right through to parenting programmes. The relationships are so important,especially because sometimes we need to have difficult conversations. The funding from RS Macdonald has made a big difference. The worker they fund has been in post for the duration of the funding and beyond, giving her time to really build strong relationships. Every family has a different story to tell. The fact that you get to journey with parents and hear their struggles and witness their joys is quite rewarding.